We provide reliable services based on our long-term experience in the recycling and demolition industries. 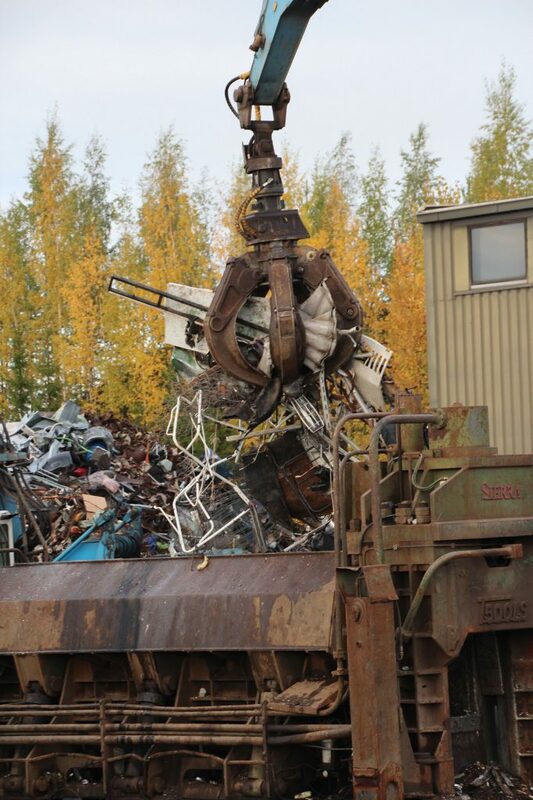 Our core competences are scrap metal recycling solutions& management and demanding demolition projects. We have our own trucks to support our services. We provide you tailor made solutions for demanding request. Recycling and refine of materials decrease the consumption of natural resources and protect nature from hazardous environmental impact. 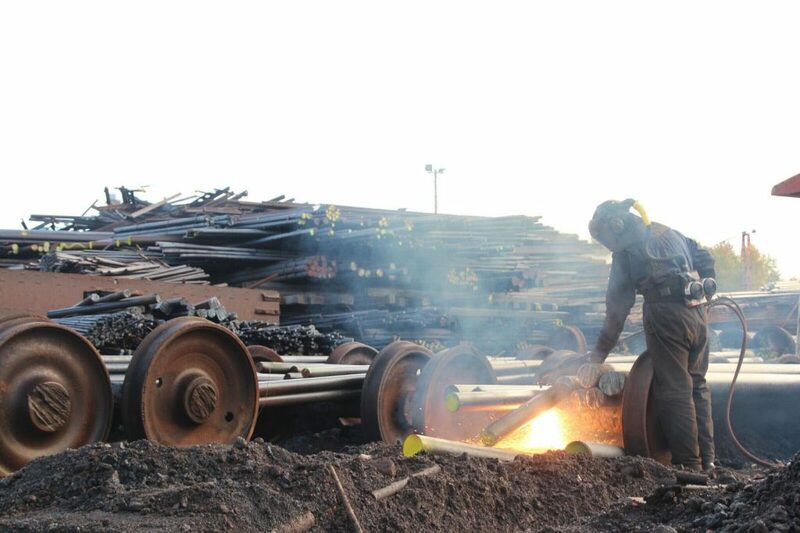 We fulfill all necessary requirements for the environmental protection. 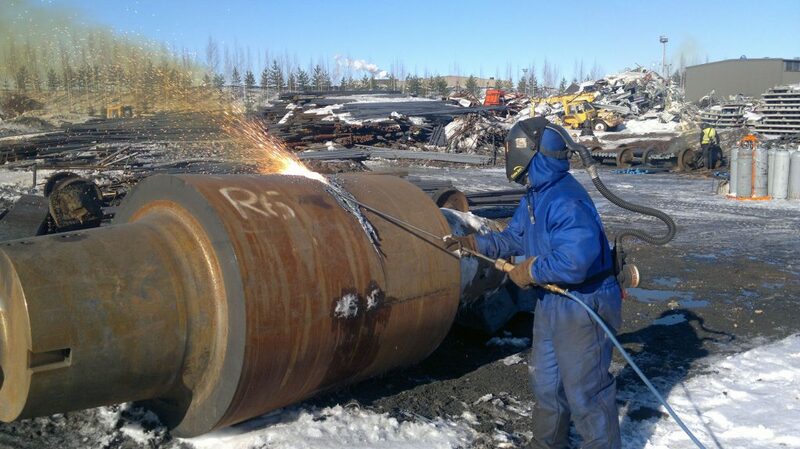 We provide you high quality metal recycling services with the most convenient and efficient way. Tailor made solutions ensure the win-win results. 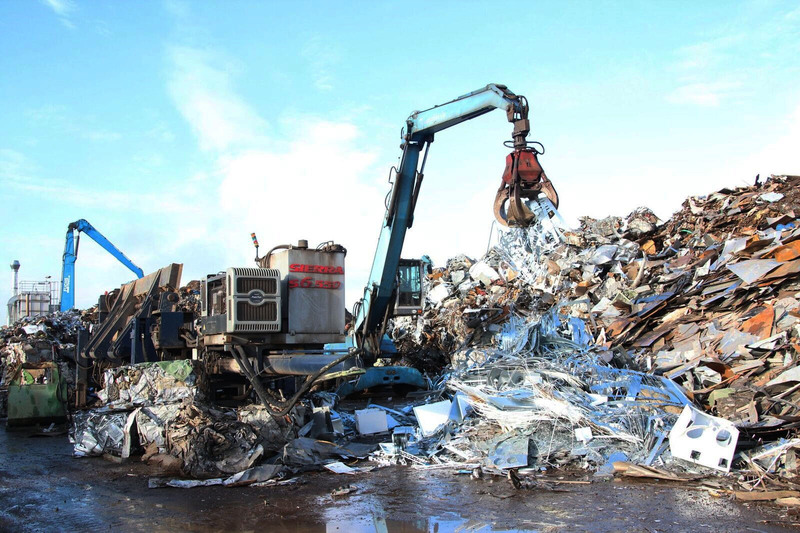 In the recycling we focus on scrap metal collection and refine of it as a raw material in the metal production industry. 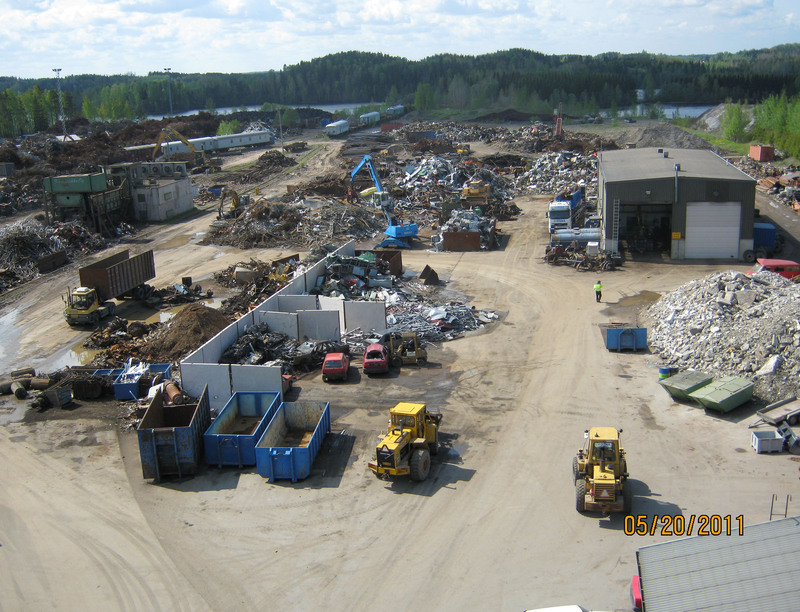 We also manage the construction waste materials in the demolition projects. 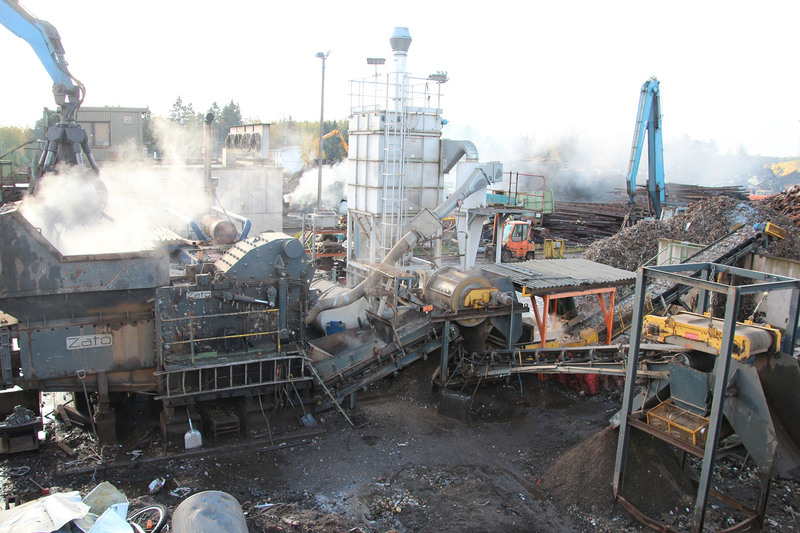 We handle over 50 000 tons of different recycling fractions in a year. 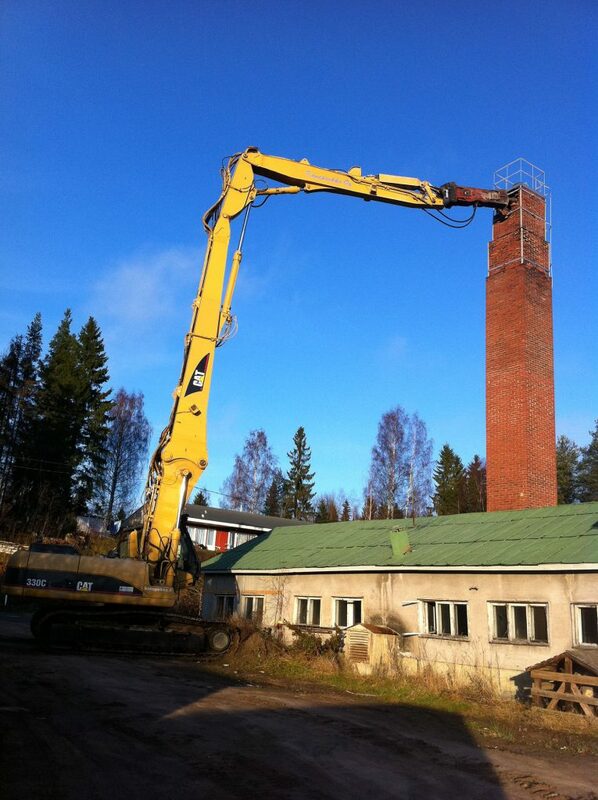 Our versatile machinery is mainly transferable thus enabling material handling at demolition sites and customer sites. 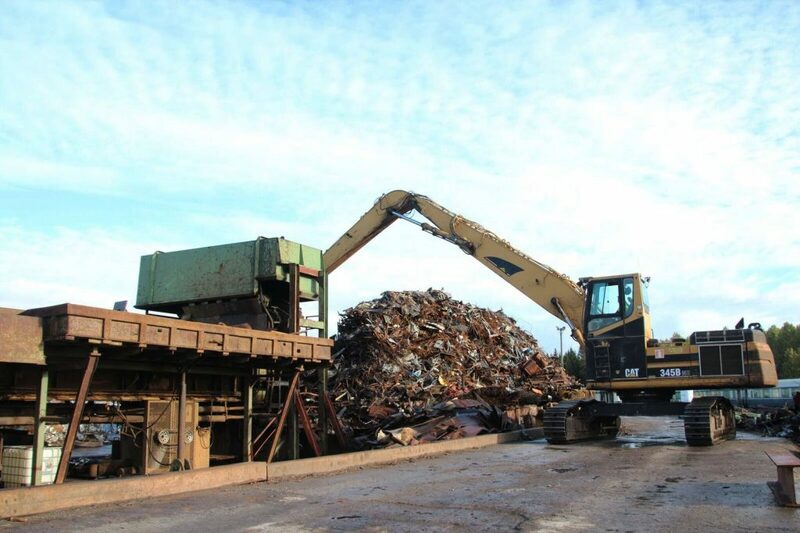 Thanks to our own trucks we can provide flexible and on-time deliveries of recycling fraction. 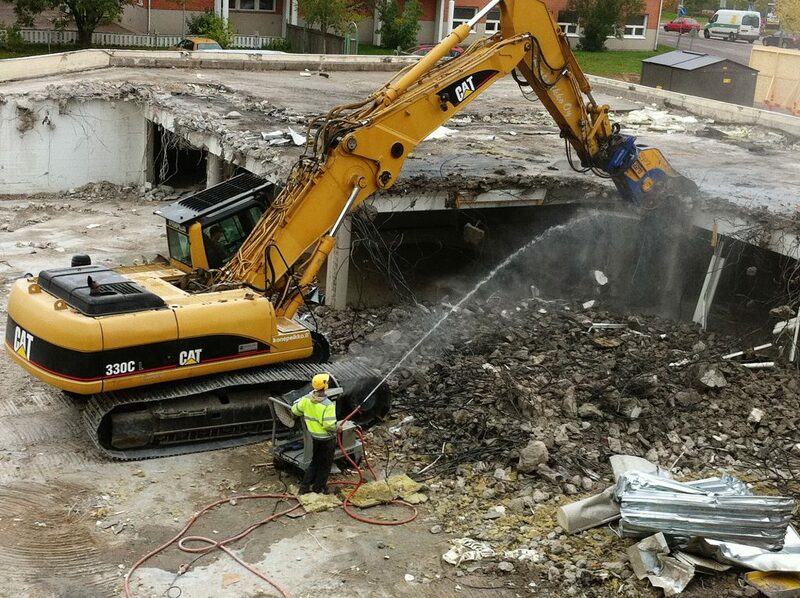 We provide high quality professional skills for the demanding demolition projects. 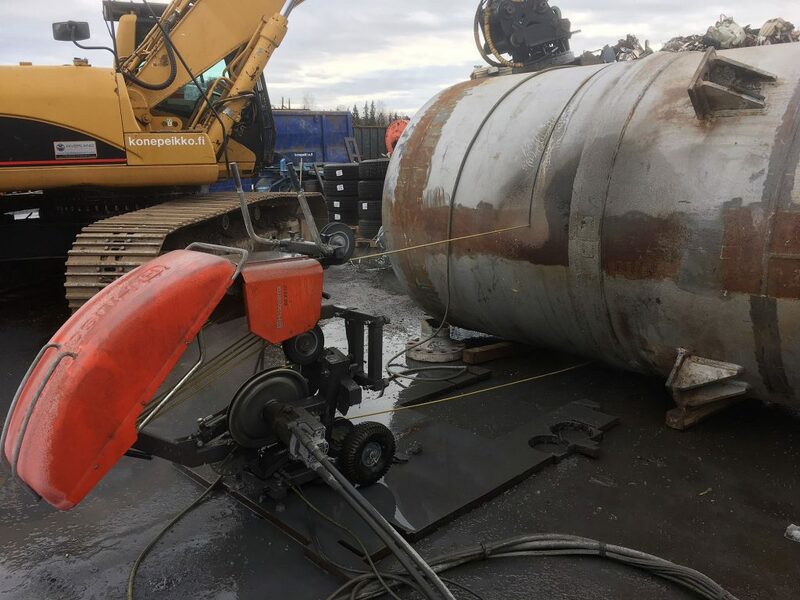 Our reference list contains great number of successful demolition projects at sites of industrial, cities and municipalities, construction companies, harbors, and private customers. 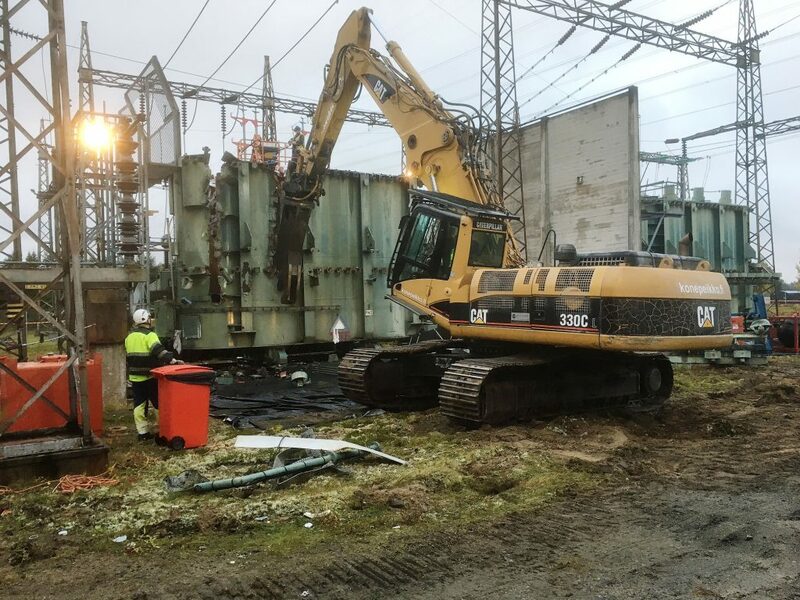 Versatile arsenal of demolition machinery ensures high quality and efficient results in promised schedule. 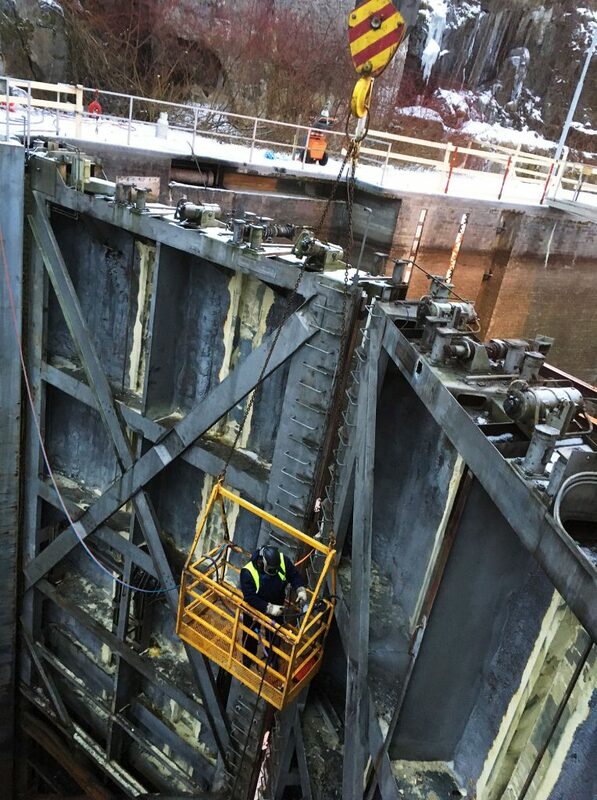 Our know-how on management of recycling fractions and transportation equipment complete our entire services, which are tailor made for each customer. 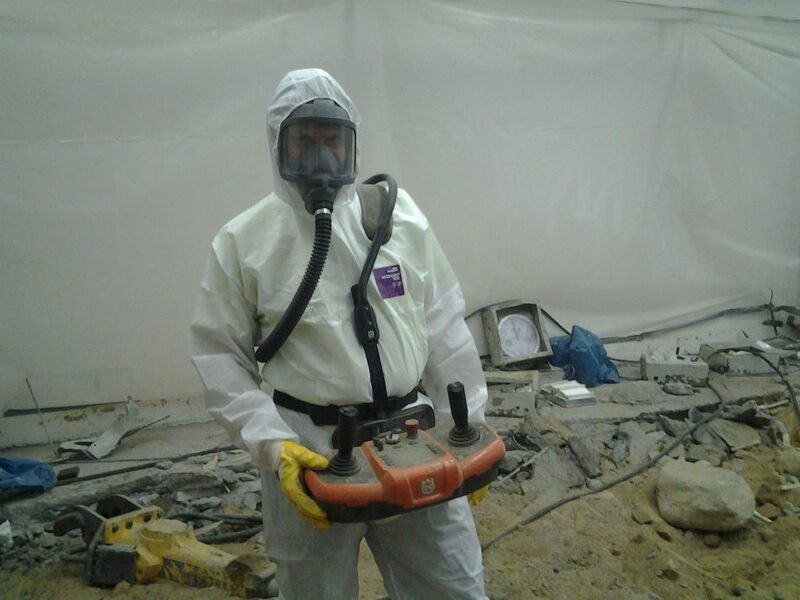 We have license to manage the asbestos works. 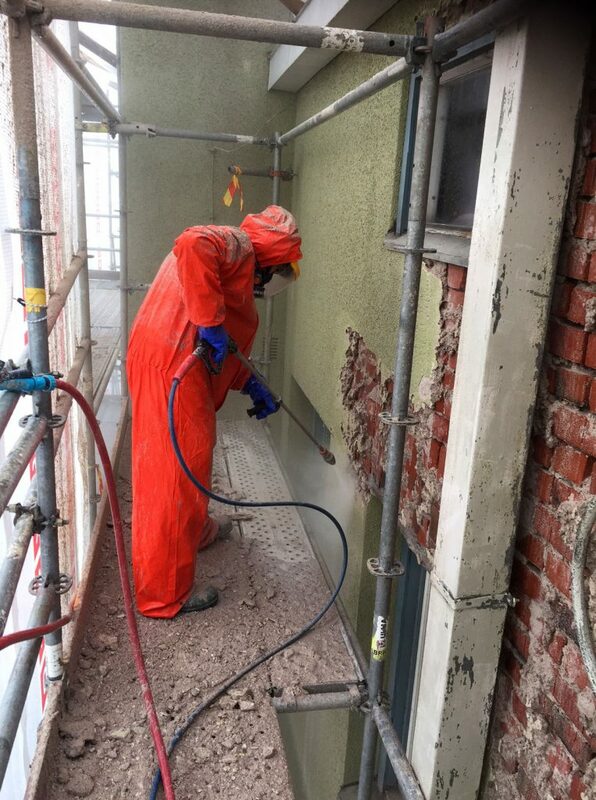 Demanding demolition projects containing hazardous substances such as asbestos are made by our trained specialists and special equipment. 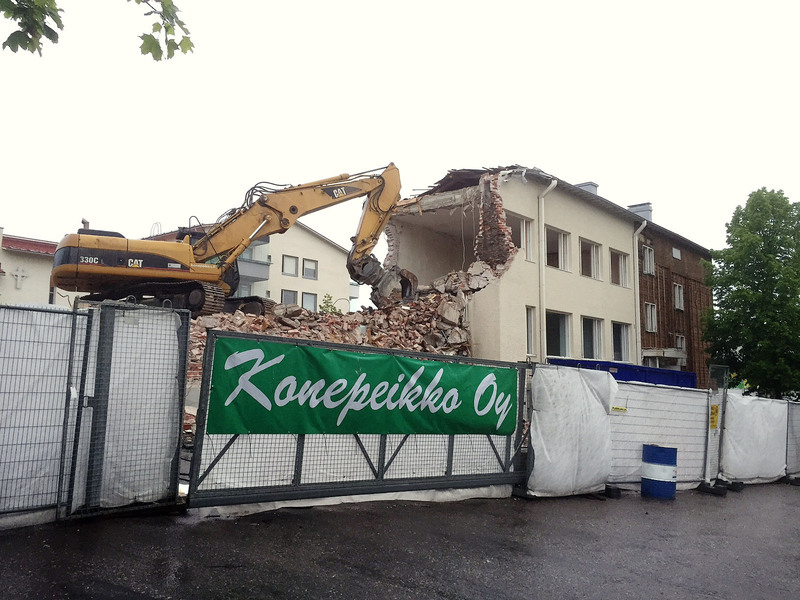 We manage all demolition works based on sustainable development with maximized recycling of waste materials.